Tales of ghosts, beasts and magic in a Cornish town that will forever haunt your dreams. At the furthest edge of Britain, where the sea gently washes the land, lies Zennor: a place where myths brush against reality. Here men become beasts, and ghosts roam by night. 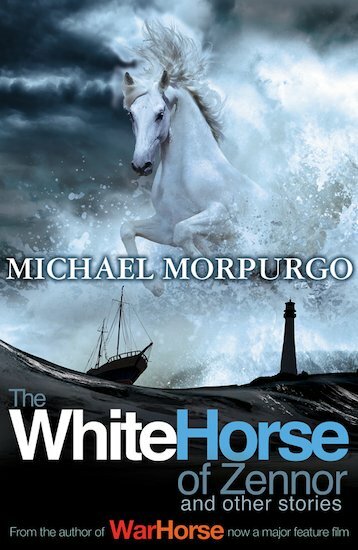 Watch out for the mystical white horse thundering over the moor in the moonlight… From master storyteller Michael Morpurgo, these tales summon up the magic that haunts every nook of this ancient town. 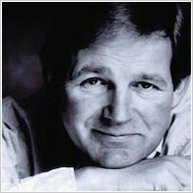 good stories each different from the last.